The Rail Systems Alliance (RSA) has been awarded the signalling and communications contract for the state of Victoria’s A$11 billion (∼€7.1 billion) Melbourne Metro Tunnel Project. The joint venture – whose contract is valued at around €730 million – is comprised of Bombardier Transportation, CPB Contractors, Melbourne Metro Rail Authority and Metro Trains Melbourne. More than 235 million passenger trips were made on the Melbourne Metropolitan Network from 2016 to 2017 – and this number is forecast to grow significantly over the next 20 years. Bombardier will deliver the signalling and rail control solution and systems integration as part of the arrangement. 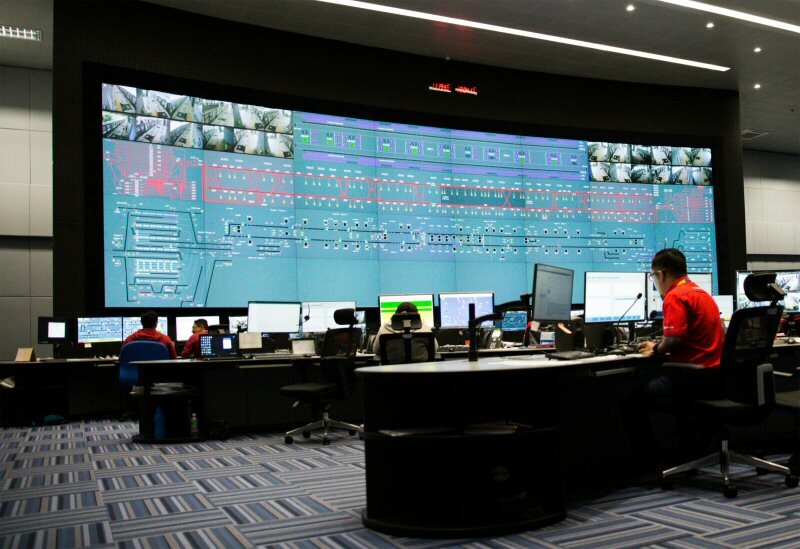 Its CITYFLO 650 rail control solution will help Melbourne meet the capacity increase. The system will be installed on the Sunbury to Cranbourne/Pakenham lines, providing the city with its first high-capacity, metro-style operation; major capacity improvements; and reduced journey times. Bombardier says that its CITYFLO 650 solution can be installed quickly on new lines or with minimal disruption to existing services. The system will be ready for operation in 2026. The RSA will also develop skills through training and ensure an 80 per cent spend on local equipment and raw materials. Bombardier Transportation Australia managing director Andrew Dudgeon said: “The Bombardier CITYFLO rail control solution is already moving cities across the world including Madrid, Bangkok and Kuala Lumpur. Once installed in Melbourne, passengers will see services along the line safely run every two to three minutes.